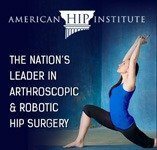 Are you considering surgery for your nagging hip pain? Have conservative treatments not provided enough relief? Maybe you should consider Regenerative Medicine.